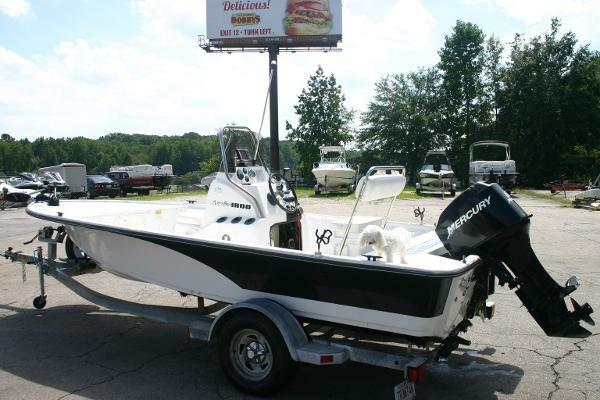 2004 Nitro 1800 Ready to fish!!!! 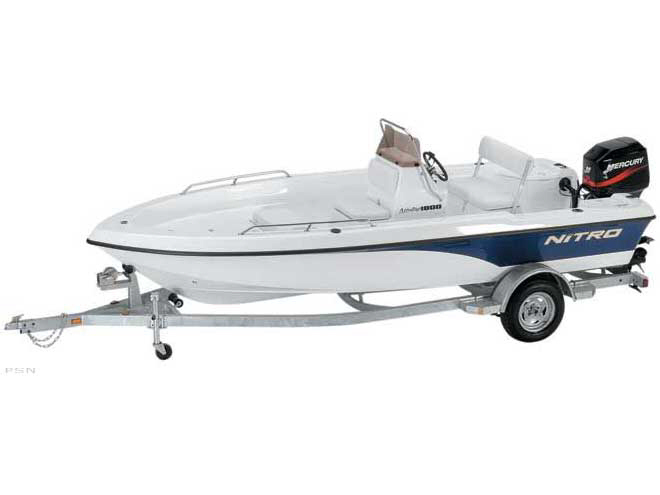 This Nitro Bay 1800 with a Mercury optimax 115 2 stroke (300 hours) will get up and get you to your destination. Laid out with fishing in mind it has a forward casting deck,a cushioned leaning post that will make your ride more comfortable as well as provide extra rod storage, horizontal foldable rod storage, and easy access to all necessary equipment. Recently added was a fusion bluetooth and 2 speaker stereo. All sitting on a 2015 Continental trailer. All for under $10,000 dollars! 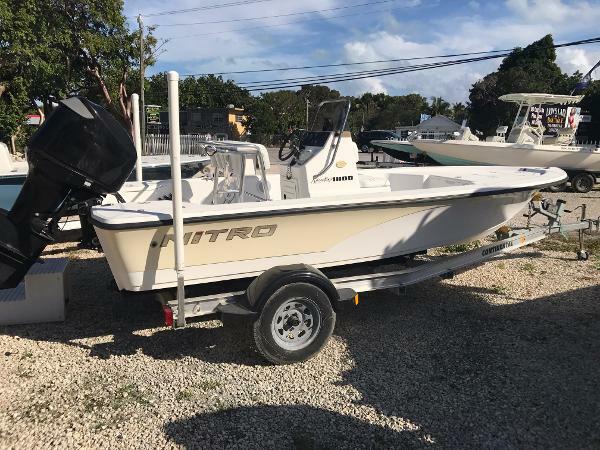 2004 Nitro 1800 BAY 2004 Nitro 1800 Bay, 50 Hp Mercury oil injected with tilt and trim, Lowrance Elite 5 HD on console, Minnn Kota 55 pound thrust trolling motor, galvanized trailer, Good condition. Will give lake test prior to purchase.